Most Outdoor Activities but probably not for Cinderella to go to the ball! Keep your fingers as warm as toast! NB BECAUSE OF THE THICKER LINING THESE GLOVES FIT SMALLER THAN THEIR MARKED SIZE. 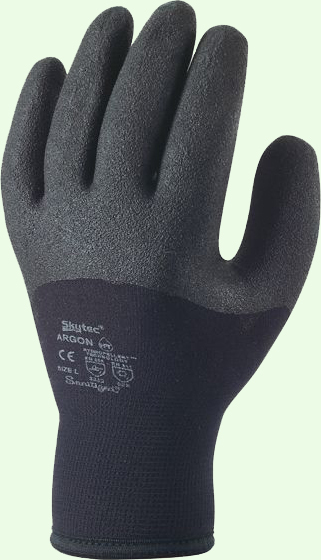 SO IF YOU TAKE A MEDIUM IN OTHER GLOVES YOU WILL ALMOST CERTAINLY NEED A LARGE IN THESE ARGON GLOVES. IF THEY DO NOT FIT YOU CAN ALWAYS RETURN FOR AN IMMEDIATE REFUND.